March | 2010 | IS THERE JUSTICE IN THE CHURCH OF GOD IN CHRIST? 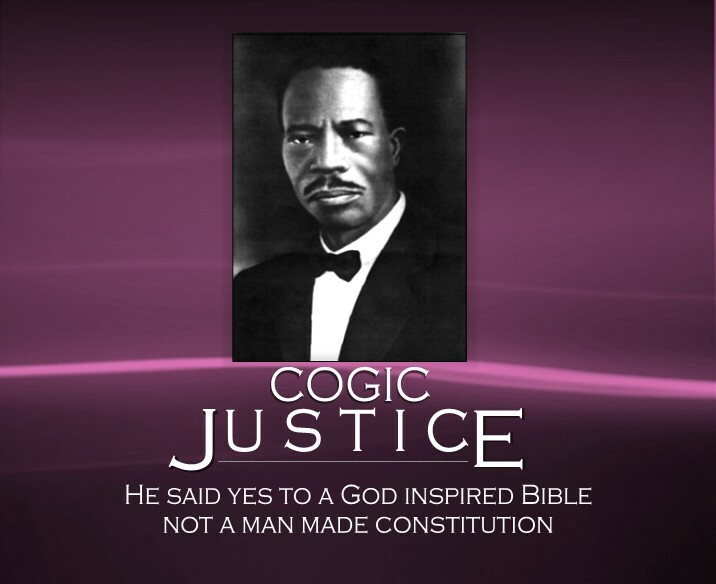 To my COGIC brothers and sisters, Is it lawful? Is it lawful, to manufacture a church split? As strange as that question may sound, that is what has happened in the Kansas Southwest Jurisdiction. Eld. Joshua Stidham had his first service in a little vacant building, which in 1967 had no restrooms in the city limits, that was to the North of what was then a vacant lot and is now the church you see in the picture to the right. 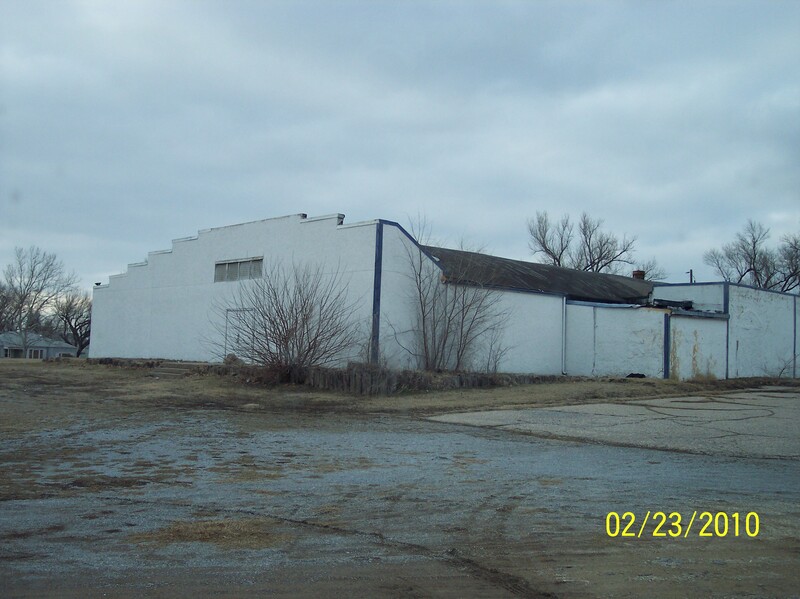 As his eldest son, I helped clean out the debris, repair the seats, and clean a building which had been abandoned. I was 13 years old at the time and his family was his first and only members the first Sunday he opened up. 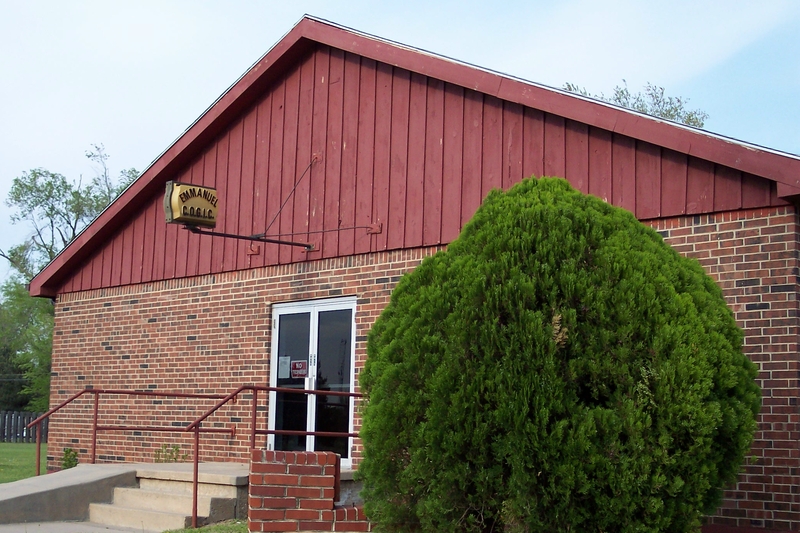 Here is a picture of the front of Emmanuel COGIC literally built by Eld. Joshua Stidham (the founder) in the 1970’s. The members who were with him are the defendants in the case I have been reporting on. This is a picture of what was then New Beginning COGIC whose pastor was Eld. Edward Bereal. Bishop Gilkey announced he was merging this church with Emmanuel COGIC. This was after he filed the first lawsuit, while under a temporary injunction. This is when the members who under Eld. Joshua Stidham, built Emmanuel, were first accused of taking Emmanuel COGIC hostage. This property once belonged to Kansas Southwest Jurisdiction but it and a number of empty lots, were Quit Claimed to a contractors wife. It was in trade for a sign on a piece of commercial property. 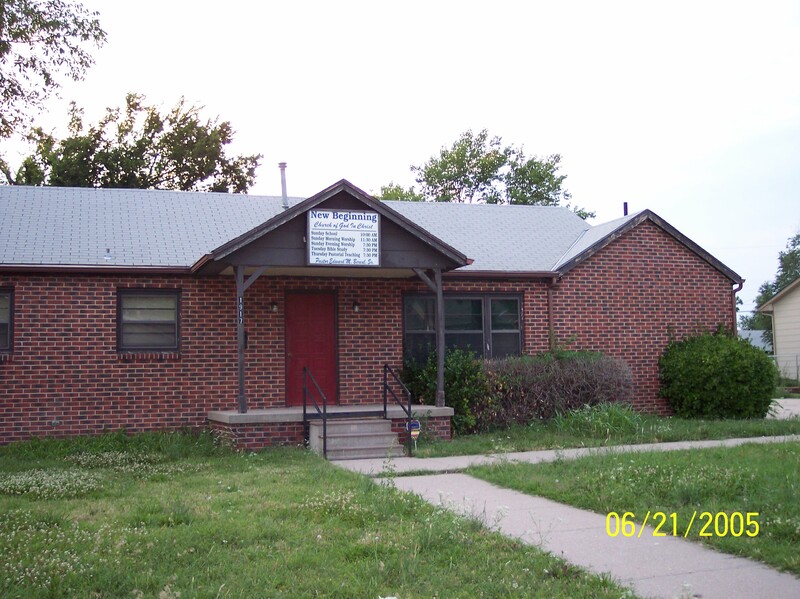 This is a picture of what was the Kansas Southwest COGIC headquarters where Bishop Gilkey’s son, Eld. Mark Gilkey pastored the Agape COGIC. When Agape was merged with St. Mark, this property was sold. This merger took place in mid 2008. This is a picture of what was St. Mark COGIC which was pastored by Bishop J.C. Gilkey. When he merged Agape COGIC with St. Mark, the name was changed to St. Mark Cathedral COGIC and Eld. Mark Gilkey was appointed pastor. During the course of the legal action initiated by Bishop Gilkey on the advice of the COGIC General Counsel, Eld. Enoch Perry there have been three separate groups the prelate said were members of Emmanuel which, he said, we were preventing from having service. Group (1) Pastored by Elder Edward Bereal, Group (2) pastored by Elder Faithan Frazier, and Group (3) people who followed Bishop Gilkey to Emmanuel after he appointed his son as Pastor of St. Mark. The prelate had Janet Sisney who he said was the church secretary compile what he claimed was a Certified Member list of Emmanuel. These were all people who he claimed we would not allow to worship at Emmanuel. He said when they followed him, they became members of Emmanuel. I ask again, is it lawful to manufacture a church split by bringing in people from other churches? Is it lawful to do this with the intent to take property from those who built it whose desire was to transfer to another jurisdiction? 1Make haste, O God, to deliver me; make haste to helpa me, O LORD. 2 Let them be ashamed and confounded that seek after my soul: let them be turned backward, and put to confusion, that desire my hurt. 3 Let them be turned back for a reward of their shame that say, Aha, aha. 4 Let all those that seek thee rejoice and be glad in thee: and let such as love thy salvation say continually, Let God be magnified. 5 But I am poor and needy: make haste unto me, O God: thou art my help and my deliverer; O LORD, make no tarrying.